This Trades Pack is designed for trades people or construction companies with employees who are on site most of the day. 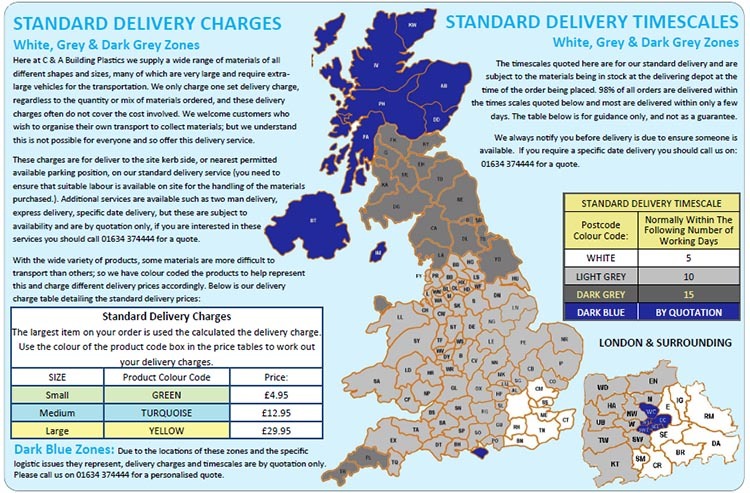 These people will use the product more regularly and so savings are available to them in these box quantities at a discounted rate to ensure UV protection is not lacking on site. Remember it is the duty of care to keep protected from occupational hazards such as UV exposure according to the HSE. 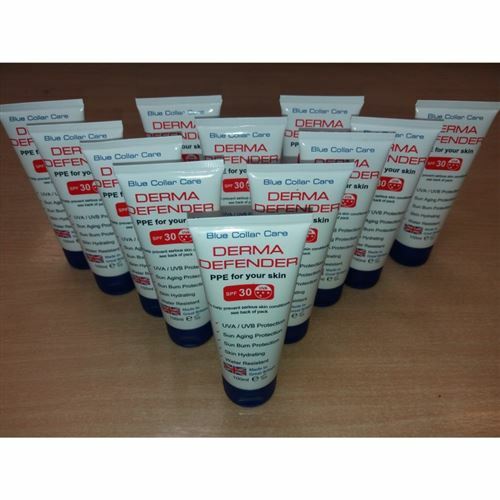 In the Trades Pack there are a dozen (12) tubes of Derma Defender ® . These handy 100ml units make them easy to fit in your toolbox, glovebox and even suitable for flight restrictions so protection should be on hand no matter where the site it.